we got featured in 3ders.org! 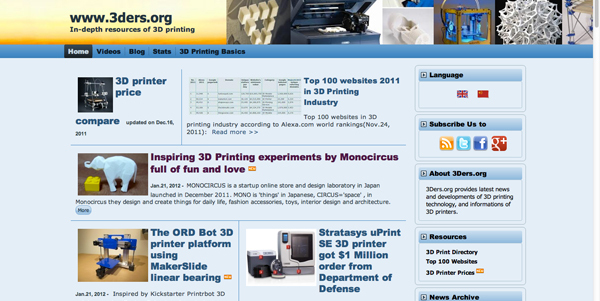 3ders.org is an organization that focuses on 3D printing field. It is a platform that brings interesting and informational news about 3D printing, prototyping, manufacturing, 3D printing services to its 3D printing related community. interesting read! check it out!